By focusing on the R&D and application of the intelligent AC variable of frequency technology, push for the development and upgrade of electric vehicle industry. Honest and practical, is the invariant company language of Ruida. 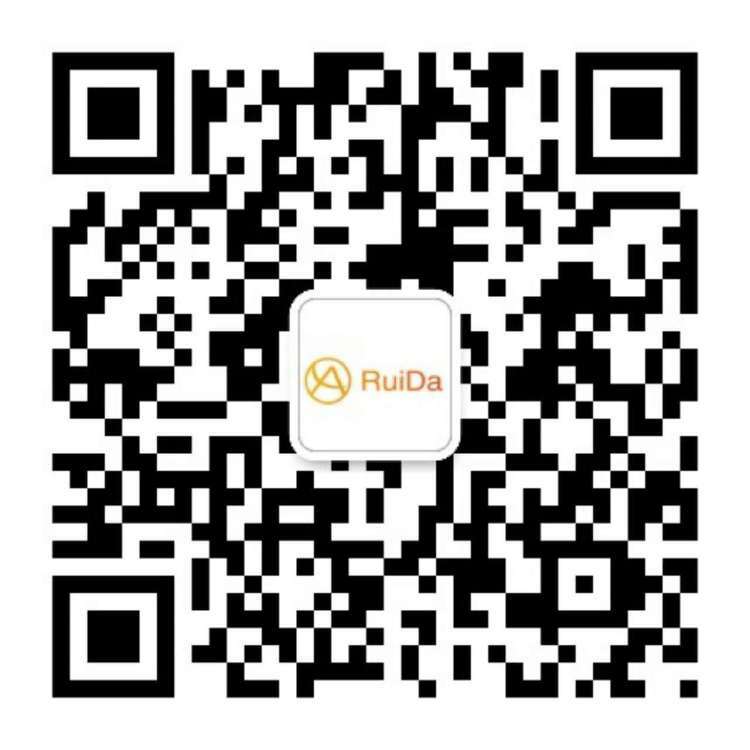 Innovation and progression, is the consistent company pursuit of Ruida. Teamwork and cooperation, is the sharing spirit to which Ruida is adhering.